Tamera Foster is making new music with Talay Riley. The Nigerian/British singer recently provided guest vocals on “Dirty Love” by Drum and Bass music producer Wilkinson. The track will be available for download from October 12 via iTunes (UK). Riley’s songwriting resume also includes works for Usher [RCA Records], Keri Hilson [Interscope Records], Ellie Goulding [Polydor Records], Jessie J [Republic Records] and Becky Hill [Parlophone Records]. Foster, meanwhile, will release her first studio collection via Simon Cowell’s label Syco Music in partnership with Sony Music Entertainment. The still-untitled project reportedly spawns further productions and songwriting contributions from Naughty Boy, Camille Purcell, MNEK, Janee Bennett, Future Cut, Chelcee Grimes, Mr. Hudson, and Iain James. Watch the music video for Wilkinson’s “Dirty Love” below. 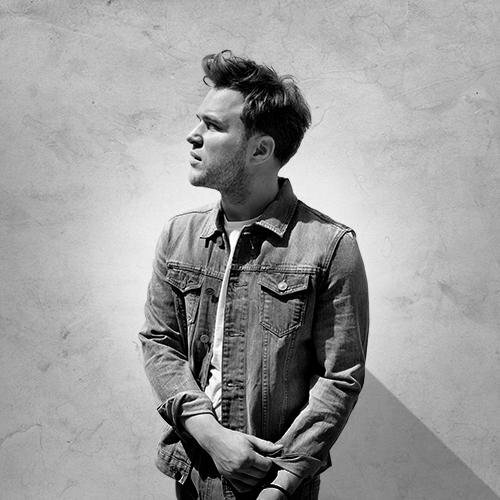 Olly Murs has revealed the official credits for his upcoming fourth album. The British singer/songwriter is scheduled to release “Never Been Better” in the United Kingdom on November 24 via Syco Music / Epic Records. The follow-up to 2012’s “Right Place Right Time” boasts further songwriting contributions from Wayne Hector, Maegan Cottone, Iain James, John Newman, Sean Douglas, Mike Posner, Sam Romans, Martin Johnson, and Sam Hollander. On the production front, Murs has teamed up with TMS, Steve Mac, Mich “Cutfather” Hansen, Peter Wallevik, Daniel Davidsen, Ryan “Alias” Tedder, Jason Evigan, Paul Weller, Jamie Scott, Toby Smith, and Matt Prime. Peep the songwriting and production credits for “Never Been Better” below. Written By: (Olly Murs / Sean Douglas / Jason Evigan). Written By: (Olly Murs / Travie McCoy / Claude Kelly / Steve Robson). Written By: (Olly Murs / Martin Johnson / Sam Hollander / Steve Robson). Written By: (Wayne Hector / Maegan Cottone / Mich “Cutfather” Hansen / Daniel Davidsen / Peter Wallevik). Produced By: (Mich “Cutfather” Hansen / Daniel Davidsen / Peter Wallevik). Written By: (Ryan “Alias” Tedder). Produced By: (Ryan “Alias” Tedder). Written By: (Olly Murs / Mike Posner / Iain “Sparx” James / Peter “Merf” Kelleher / Thomas “Froe” Barnes / Benjamin Kohn). Written By: (Olly Murs / Wayne Hector / Peter “Merf” Kelleher / Thomas “Froe” Barnes / Benjamin Kohn). Written By: (Olly Murs / Wayne Hector / Steve Robson). Written By: (Olly Murs / Jamie Scott / Peter “Merf” Kelleher / Thomas “Froe” Barnes / Benjamin Kohn). Written By: (John Newman / Wayne Hector / Steve Mac). 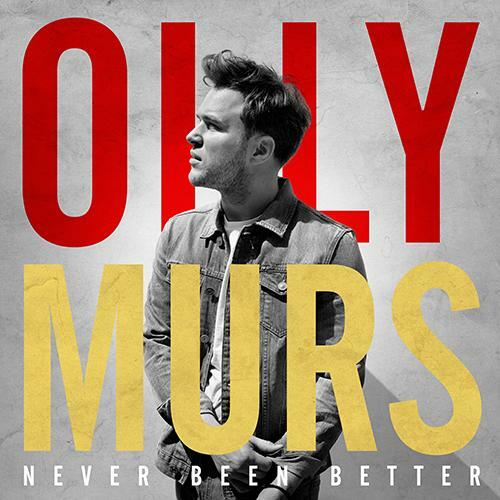 Written By: (Olly Murs / Claude Kelly / Steve Robson). Written By: (Olly Murs / Paul Weller). Written By: (Olly Murs / Sam Romans / Steve Robson). Written By: (Olly Murs / Jamie Scott / Toby Smith). Produced By: (Jamie Scott / Toby Smith). Written By: (Olly Murs / Phil Cook / Jamie Scott / Matt Prime). Produced By: (Jamie Scott / Matt Prime). British recording artist Tamera Foster has enlisted the songwriting and production services of Camille Purcell and Naughty Boy for her debut LP. Purcell is known for co-writing Ella Henderson’s “Glow” along with hitmaker Steve Mac. The track will be out on October 5 via iTunes (UK). Her resume also includes works for Leona Lewis [Island Records], Rita Ora [Columbia Records], The Saturdays [Polydor Records], Jessie J [Republic Records] and Conor Maynard [Parlophone Records]. Meanwhile, Naughty Boy recently released his latest single “Pardon Me.” The track features Professor Green, Laura Mvula, Wilkinson and Ava Green. He also contributed to the next projects by Mary J. Blige [Capitol Records], Emeli Sande [Virgin EMI Records], Rihanna [Roc Nation Records], Jess Glynne [Atlantic Records] and Pia Mia [Interscope Records]. 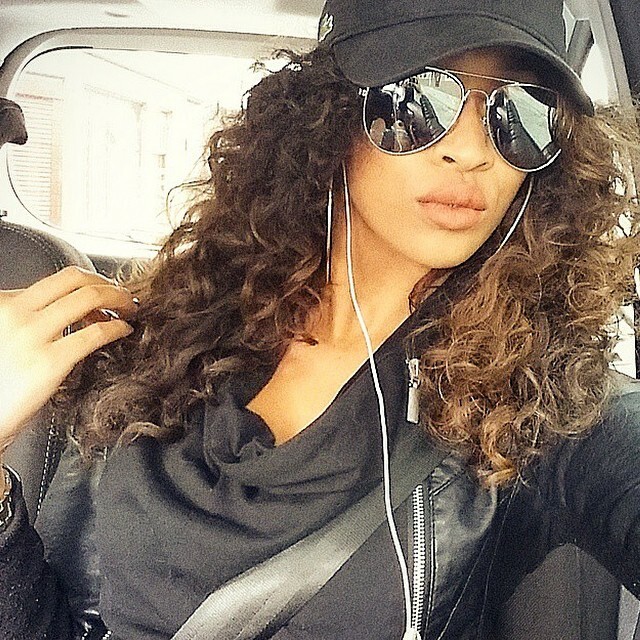 As previously reported, Tamera Foster is signed to Simon Cowell’s label Syco Music. There’s no word on when her debut album will be released. The still-untitled project reportedly yields further alliances with Future Cut (Ed Drewett, Whinnie Williams), Chelcee Grimes (Tulisa, Little Mix), MNEK (Rudimental, Kylie Minogue) and Iain James (Craig David, Olly Murs). Watch Tamera’s Foster’s rendition of “Stay” by Rihanna below. Olly Murs has announced the details for his new single. The British singer/songwriter dubbed “Wrapped Up” – featuring Travie McCoy – as the first promotional cut from his fourth studio album, “Never Been Better,” out in the United Kingdom on November 24 via Syco Music / Epic Records. The highly-anticipated LP yields further collaborations with TMS (Ella Eyre, Lily Allen), Wayne Hector (Craig David, Nicki Minaj), Iain James (Becky Hill, Leona Lewis) and Jason Evigan (Selena Gomez, Demi Lovato). Watch the music video for “Please Don’t Let Me Go” below. Olly Murs has revealed the official tracklisting for his upcoming fourth album. The new LP boasts productions from TMS (Sigma, Paloma Faith), Steve Robson (Westlife, Leona Lewis), Cutfather (Jamelia, Pixie Lott), Peter Wallevik (Ella Eyre, Leah McFall) and Jason Evigan (David Guetta, Fifth Harmony). Songwriters include Wayne Hector (1D, Kim Cesarion), Iain James (Emeli Sande, Craig David), Claude Kelly (Brandy, Jennifer Hudson), Maegan Cottone (Little Mix, Tara McDonald) and Chelcee Grimes (Tulisa, Kylie Minogue). Peep the tracklisting for “Never Been Better” below. 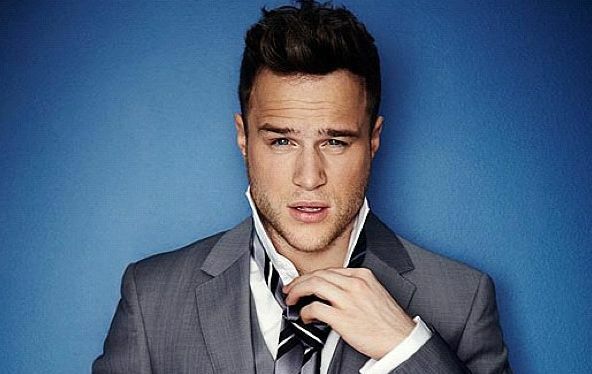 Olly Murs has revealed the title for his upcoming fourth album. The British singer/songwriter christened his next studio collection “Never Been Better” and will release it on November 24 via Syco Music / Epic Records. Watch the music video for “Hand on Heart” below. The track was written by Olly Murs, Iain James and Wayne Hector along with Thomas Barnes, Peter Kelleher and Benjamin Kohn of songwriting and production team TMS. 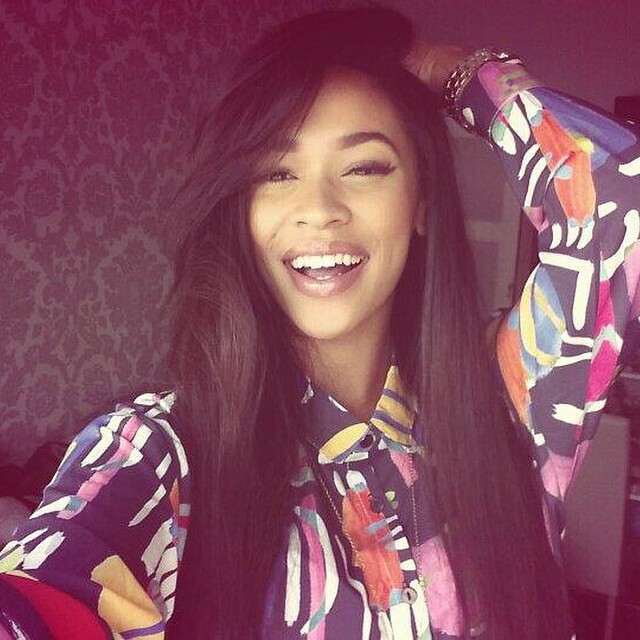 Tamera Foster has recruited MNEK for her upcoming debut album. Some of his recent notable credits include “Ready for Your Love” by Gorgon City [Virgin EMI], “London Rain” by Neon Jungle [RCA], “Losing” by Becky Hill [Parlophone] and “Say Something” by Karen Harding [Capitol]. The singer, songwriter and record producer – born Uzoechi Emenike – also worked with the likes of Madonna [Interscope], Rudimental [Atlantic], Little Mix [Columbia], Kylie Minogue [Parlophone] and Charli XCX [Neon Gold]. Foster, meanwhile, is expected to release her first LP later this year via Simon Cowell’s label Syco Music in partnership with Sony Music Entertainment. The highly-anticipated project is said to feature further alliances with Sunny Productions, Iain “Sparx” James, Future Cut, Chelcee Grimes, Mr. Hudson, Janee Bennett, and Al-Hakam “Komi” El-Kaubaisy. Watch the music video for MNEK’s “Wrote a Song About You” below. The track is now available for download via iTunes and all other digital outlets.